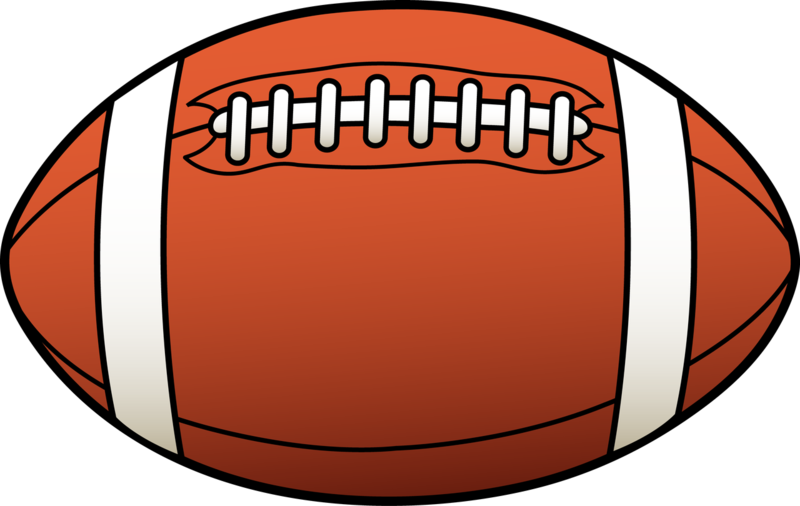 ► RUGBY FACT: THE FIRST INTERNATIONAL RUGBY FIXTURE WAS BETWEEN ENGLAND AND SCOTLAND IN 1871. The English team was composed mainly of Lancastrians—people who live in Lancashire–who adopted their county’s emblem, the red rose. 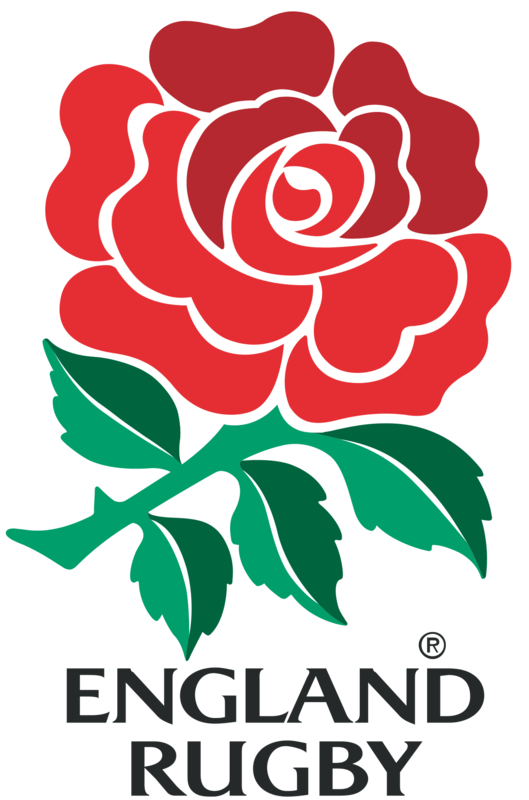 That’s why England‘s rugby team have the rose on their shirts today. Most other sports in England use three lions. 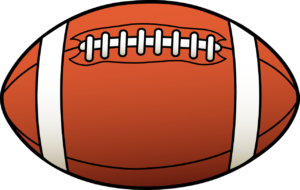 ► TO WATCH RUGBY INTERNATIONALS LIVE ON TV IN FLORIDA, just phone [NOT Email!!] the British and Irish pubs near you. They are listed on the PUBS page on this website. Many of them show the matches. They will know where you should go. ► FT. LAUDERDALE RUGBY CLUB established many years. 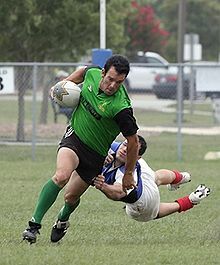 INFO: www.ftlrugby.com Call John Murphy on  553-4440 —he knows the entire Rugby scene in Ft. Lauderdale. Also phone club hotline (954) 351-1075. WAXY O’CONNORS Irish pub in Ft. Lauderdale  525-9299 always shows the rugby internationals. Gather there to watch it with fellow rugby fans from all countries. ► Orlando Rugby Club, with some British players and supporters, is always seeking new members. Established in 1970 this club is one of the most successful in Florida, with past titles in national sevens and winners of the Florida cup 2006 & 2007. INFO: Contact Matt Wise, Director of Youth Rugby at matthewwise@msn.com or 407-810-7888 or Eric Jacovetti at ejacovetti@gmail.com. They also provide youth rugby for all ages in Central Florida. ► BOCA RATON RUGBY CLUB has British players of ages and abilities and supporters. They seek more! Details Call British president John Devonport  870-6836 or email jdevonport@aol.com. ► MIAMI….The long-established and prominent Miami Tridents has British Players, supporters and a British coach but players are of several nationalities. Call President Luis Prieto [from Spain] on  803-0835 for club events and details. ► RUGBY PALM BEACH TOUCH RUGBY CLUB welcomes new players, fans and supporters. Call fellow Brit Dwight Gray on  644-2718 for latest info and events. £ £ TIP: WANT TO SAVE WHEN TRANSFERRING over UK CURRENCY? DON’T USE YOUR BANK! Use Moneycorp. [ I use Moneycorp myself–FABB President.] The pound is shaky. That affects all expats in Florida who still have UK dealings. To transfer your precious funds, we highly recommend you use the services of Moneycorp. At lower rates than any bank! This will save you fees and grief, as we Londoners say! What your own bank won’t do is save considerable exchange fees, like Moneycorp. NOW is an advantageous time for you to transfer any funds you have. THE BEST WAY: Moneycorp, the UK company with an office in Florida and droves of satisfied Florida clients. It is the only UK currency exchange company licenced to deal in 50 states. Many expat Brits here have used this currency service for years and report huge savings and satisfaction. TO FIND OUT MORE: Phone Moneycorp’s Kelly Cutchin on  207-6616 at their USA HQ in Orlando to ask all your questions. Or email your query to kelly.cutchin@moneycorp.com for details. Moneycorp’s HQ is in England. Posted by the Florida Association of British Business [FABB]. Moneycorp have been trusted members since 2005.